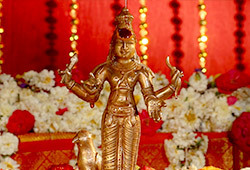 Jupiter, the planet of luck and fortune, will turn retrograde in Scorpio from April 22, 2019 (IST) until August 11, 2019 (IST). Jupiter retrograde in Scorpio, the 8th house of change and unexpected gains, makes it an ideal time to transform and accept changes and challenges as well as witness progress in all walks of life. 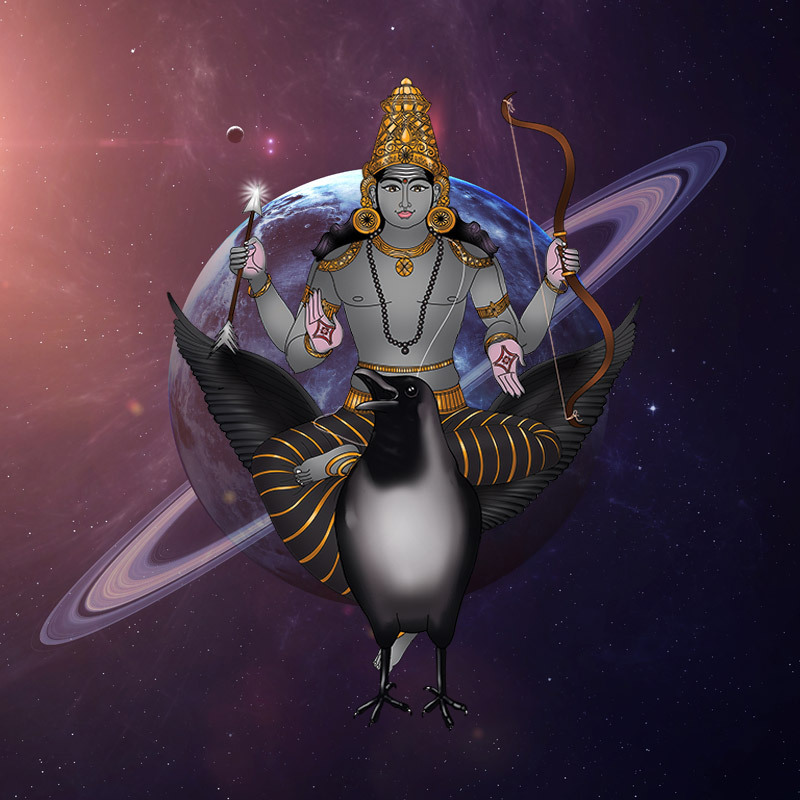 Saturn, the planet of karma, will turn retrograde in Sagittarius from April 30, 2019 (IST) until September 18, 2019 (IST). 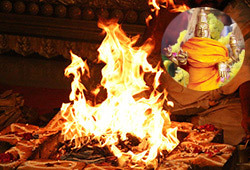 As per Vedic texts, Saturn, a malefic planet by nature, going into retrograde can bestow favorable results. Saturn retrograde in Sagittarius, the 9th house of fortune and right actions, is an ideal time to bring discipline into your routine, focus on goals and ambitions, and explore your skills to ensure success. Jupiter retrograde in Scorpio, the most intense and secretive sign, Scorpio can reveal your life’s purpose, bring you a new perspective to counteract any crisis and help you gain clarity in achieving your goals. Overall, during this period, Jupiter makes you accept challenges, transform, and progress. Saturn retrogrades in the sign Sagittarius, ruled by Jupiter, who will already be in retrograde motion. This placement together of these two major planets in retrograde for 103 days from April 30, 2019 (IST) can help you accumulate good karma, align with truth and achieve your life goals. 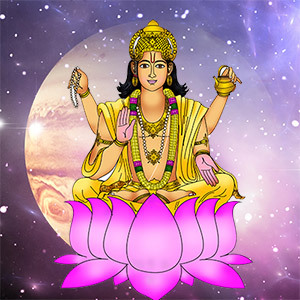 To help you maximize the benefits of the Jupiter-Saturn retrograde period, and reduce the adverse effects during the transit, Pillai Center will be performing grand fire labs and prayer offerings. 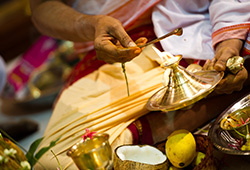 Participation in these ceremonies can help you pacify and receive the combined blessings of the planetary duo. 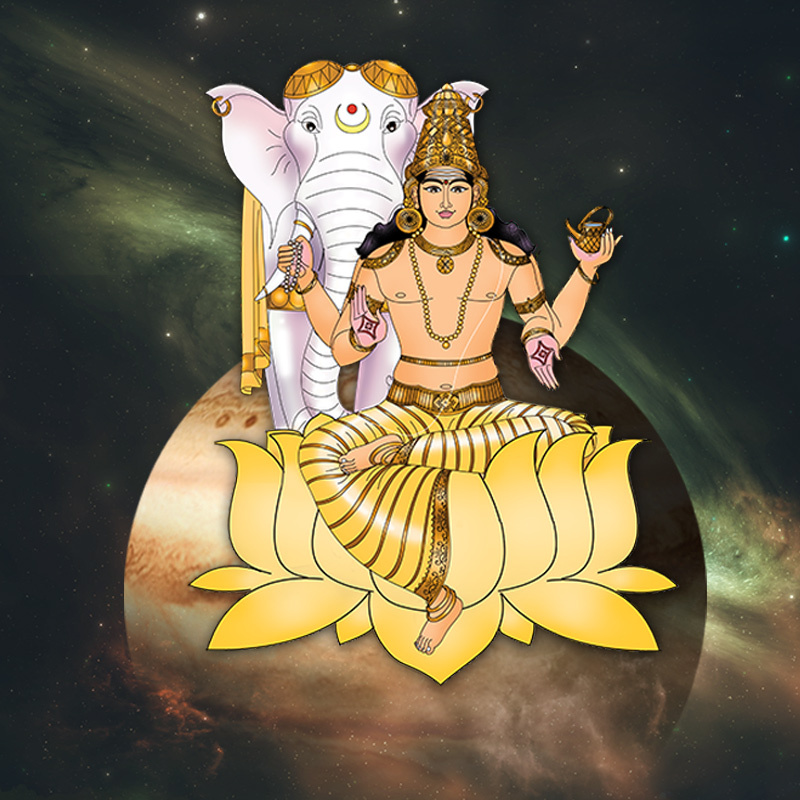 Jupiter, the planet of luck and fortune, will turn retrograde in Scorpio from April 22, 2019 (IST) until August 11, 2019 (IST). Jupiter retrograde in Scorpio, the 8th house of change and unexpected gains, makes it an ideal time to transform and accept changes and challenges to witness progress in all walks of life. 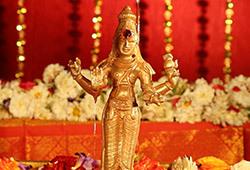 Participate in our Jupiter transit remedial ceremonies to pacify and receive the blessings of Jupiter. 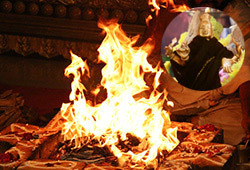 You will receive the sacred grey ash powder from the Fire Lab and kum-kum (red vermilion powder), which will be blessed in the rituals. Keep this on your meditation altar and wear it on your forehead during meditation or at other times to expand the Divine blessings into your life. 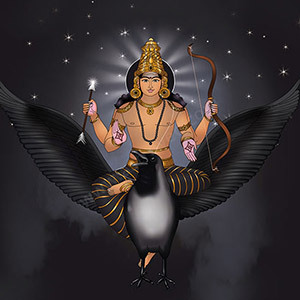 Saturn, the planet of karma, will turn retrograde in Sagittarius from April 30, 2019 (IST) until September 18, 2019 (IST). Saturn retrograde in Sagittarius, the 9th house of fortune and right actions, is an ideal time to bring discipline into your routine, focus on goals and ambitions, and explore your skills to taste success. Participate in our Saturn transit remedial ceremonies to receive the blessings of Saturn. 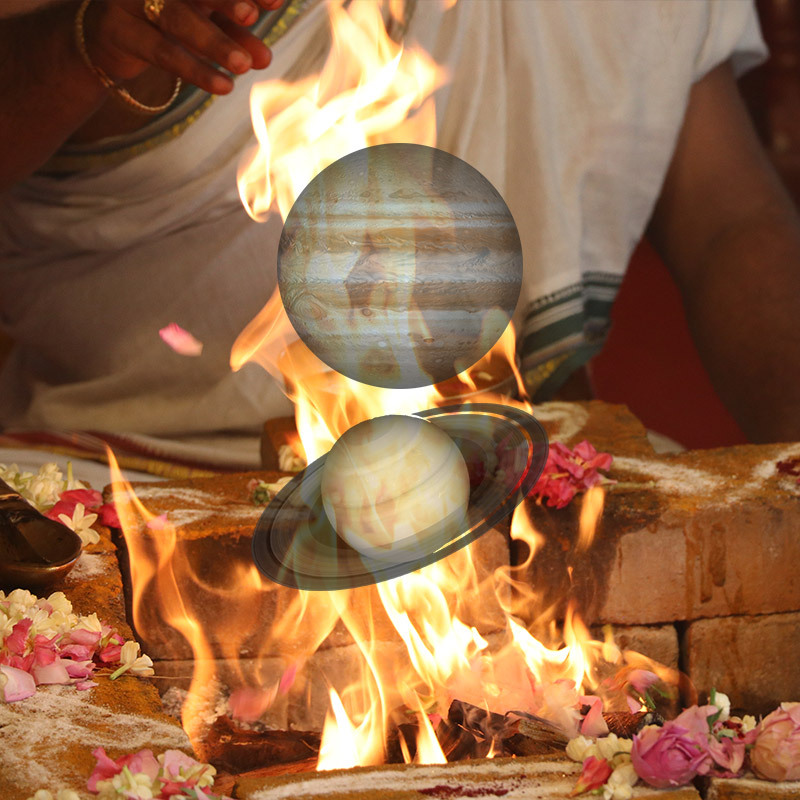 To help you gain the benefits of the Jupiter-Saturn the Retrograde Period, and reduce the adverse effects during the transit, Pillai Center will be performing grand fire labs and prayer offerings. Participation in these ceremonies can help you receive the combined blessings of the planetary duo.